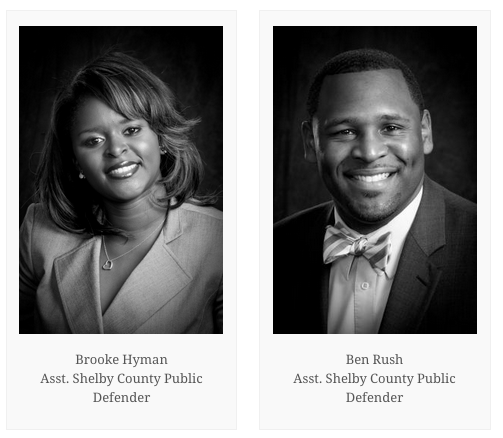 MEMPHIS, TN, 7/26/2012 – One Yale Law School graduate and another from the University of Alabama School of Law will spend the next three-years with the Shelby County Public Defender’s Office as part of a nationwide program encouraging widespread justice reform. The Public Defender Corp program is led by Equal Justice Works and The Southern Public Defender Training Center (SPDTC.) More than 450 promising law graduates from the across the country applied for the 2012 program, but only 19 fellows were chosen. The fellows receive intensive training, mentorship and support throughout their 3-year commitment to public defender offices in Georgia, Kentucky, Louisiana, New York, North Carolina, Tennessee and West Virginia. This marks the first time Memphis has been included in the program. 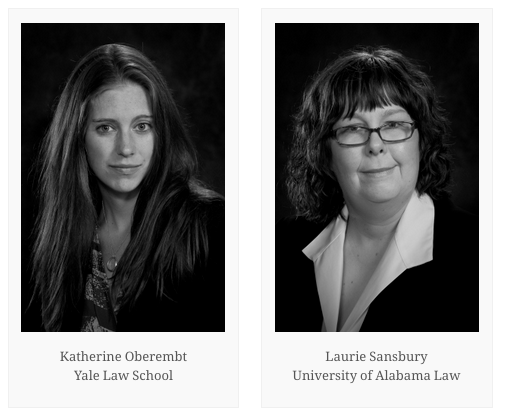 The PD Fellows are Katherine Oberembt of Yale Law School and Laurie Sansbury of the University of Alabama School of Law. As part of the program, two current Shelby County public defenders will also take part in the same training as the new fellows. Assistant public defenders Brooke Hyman and Ben Rush have been selected to go through the SPDTC.